This post is in partnership with The Theater at Madison Square Garden. All opinions expressed are my own. Cabin fever has definitely set in around here, friends! Between the frigid cold temps that lingered here for weeks, and this flu that we just can't seem to shake, we've been spending way too much time inside these past few weeks. After all this time inside, we can't wait to get out and about to see Sesame Street Live: Let's Party in a few weeks, at The Theater at Madison Square Garden. 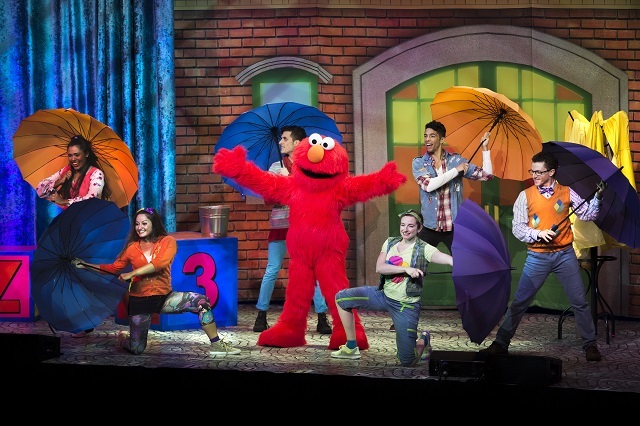 Sesame Street Live, is always a great day out with the kids. There's nothing like seeing their little faces light up at the sight of their favorite furry Sesame Street characters, singing and dancing their way across the stage. Can't think of a better way to spend an afternoon with the family! Jump to the beat with your friends on Sesame Street! 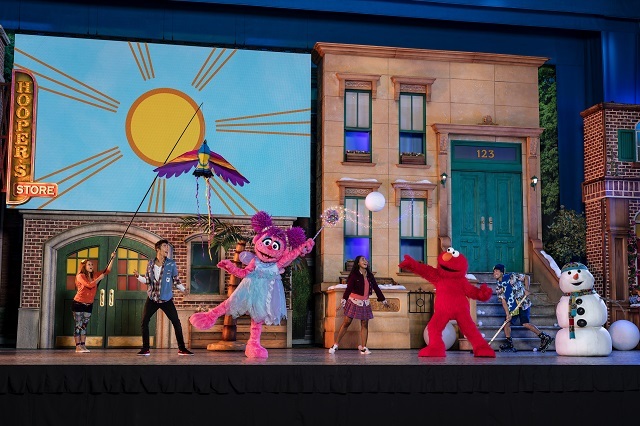 Introducing an all-new, interactive show that unfolds on one of the world’s most famous streets at the funniest, furriest party in the neighborhood… get ready for Sesame Street Live! Let’s Party! and move to the rhythm with Rosita. 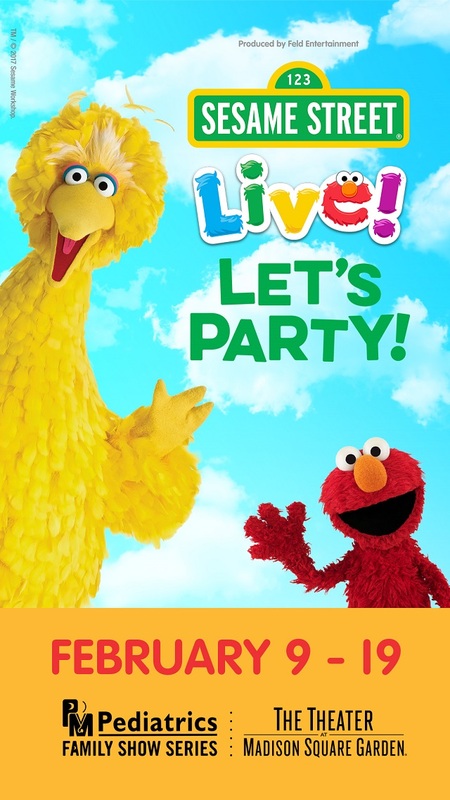 CLICK HERE to purchase your tickets to Sesame Street Live: Let's Party, Today! *Offer not valid on previously purchased tickets and cannot be combined with any other offer. 8 ticket max per order. Discount is calculated off of the original box office price. Service charges apply to telephone and internet orders. All sales are final - no refunds or exchanges. Offer may be revoked or modified at any time without notice and is subject to availability. Other restrictions may apply. Offer expires February 19, 2018. Accessible and companion seats are available via the Disabled Services Department at 212- 465-6034. ©2018 MSG Sports & Entertainment Holdings, LLC. All rights reserved. I hope this comes to our area. It looks like so much fun. Looks like such a fun show! Awww...totally fun! We took my son to see this years ago and he absolutely loved it!